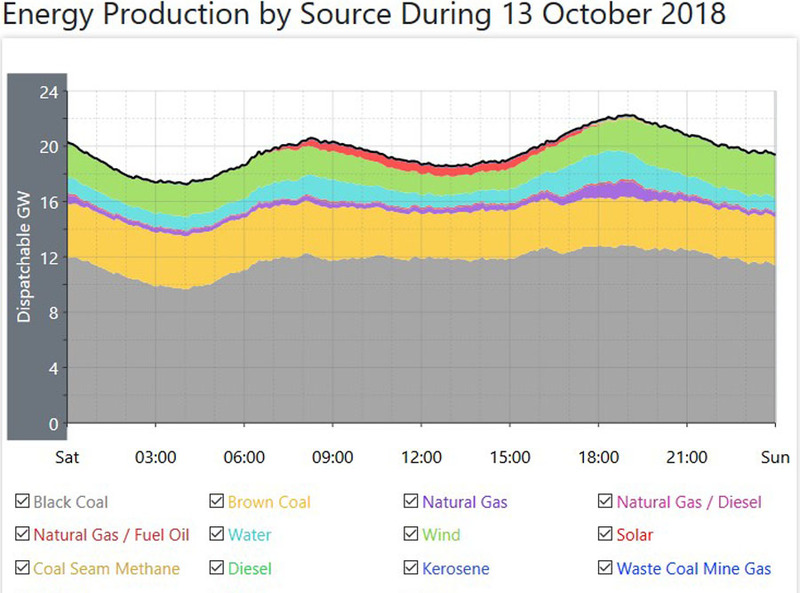 As is always the case for weekends, power consumption and generation were way down. 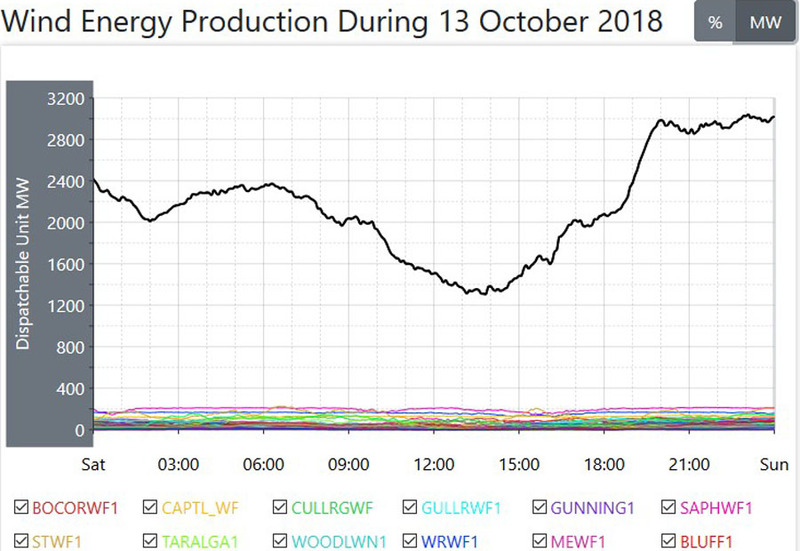 The average power generation from every source for this Saturday was 19800MW, a full 1900MW lower than it was for the working week Friday, the day before. 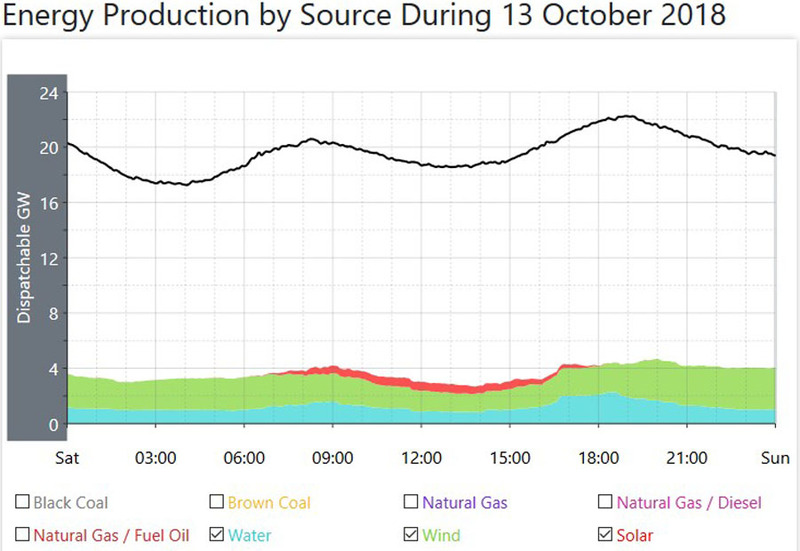 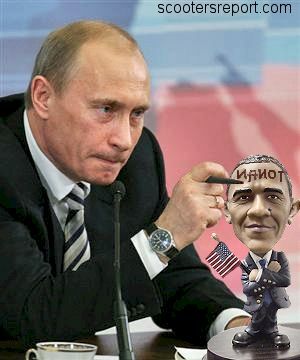 That drop was just under 9%, which is a substantial fall. 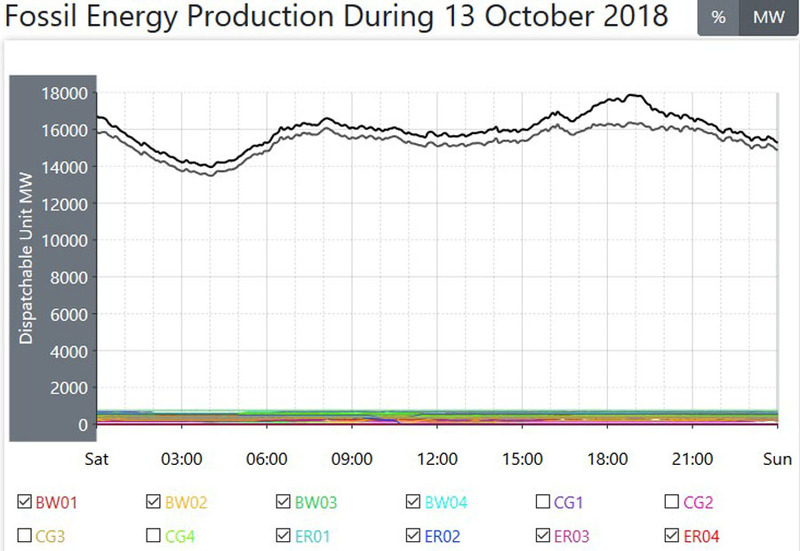 Because nowhere near enough power was actually required, those coal fired power plants got to ‘take it a little easy’ on this day, and the average for power generated by those coal fired power plants was 1030MW lower. 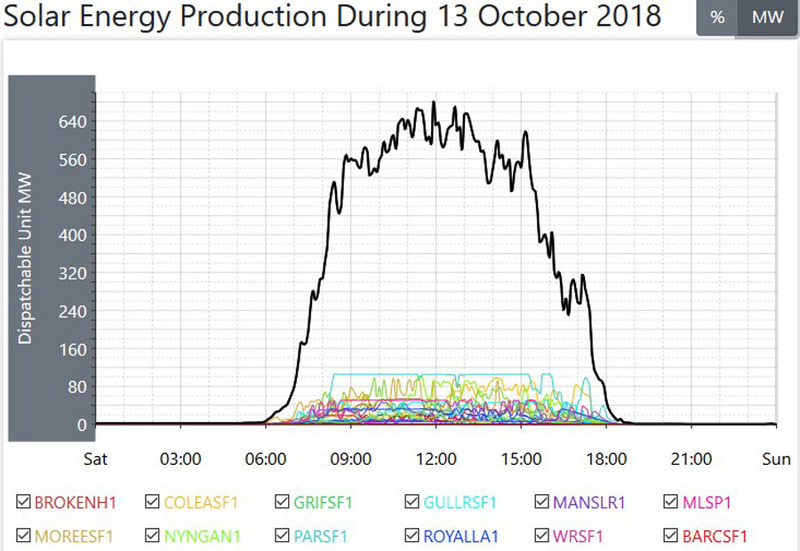 Time off for maintenance is still going on and while one unit in Victoria went off line, two Units in Queensland came back on line, and there are currently still 11 of those Units still off line. 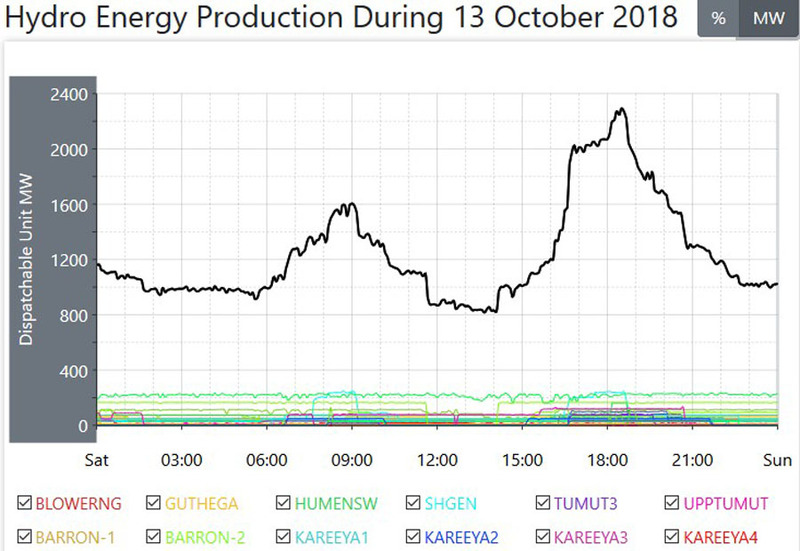 The average for power generated by natural gas fired plants was down by a considerable amount, and that average was down by a considerable 610MW, The average for hydro power was also down, by only 160MW. The average for power from wind power was up by 230MW, and note here that was more than accounted for with the fall in hydro and natural gas fired power. 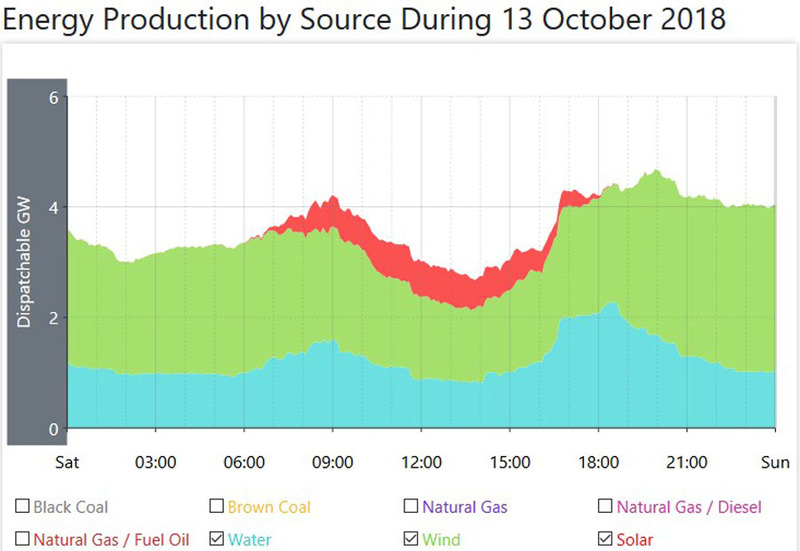 That average for wind power saw it with a daily operational Capacity Factor of just on 40%. 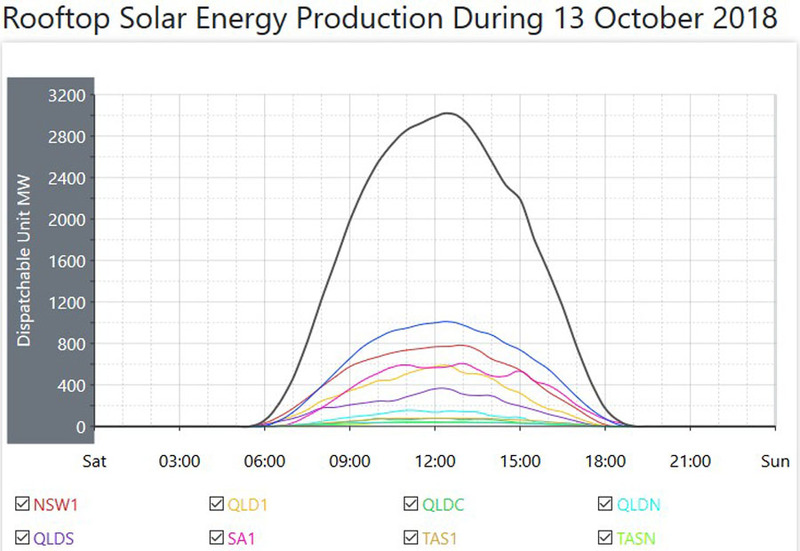 The averages for both versions of solar power were also down, again because of the heavy overcast and rain in Southern Queensland. 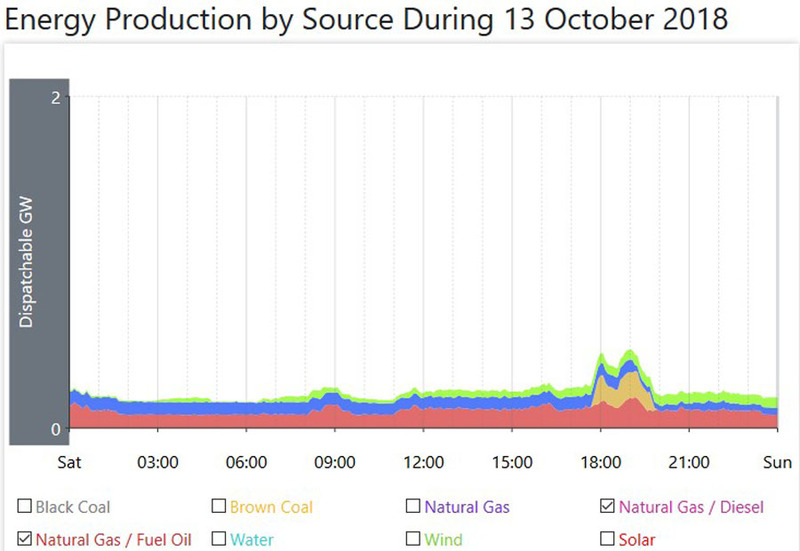 Note here that even on a day of considerably lower power consumption, coal fired power was still delivering more than 77% of all the power required.